As far as comedies go, the Taika Watiti – who is currently busy directing Thor: Ragnarok for Marvel – film What We Do In The Shadows was one of the best in 2015. The success of that film sparked talks of a possible sequel, which was then confirmed to be true earlier this year when it was announced that it would be followed up by We’re Wolves starring Rhys Darby and Stuart Rutherford. 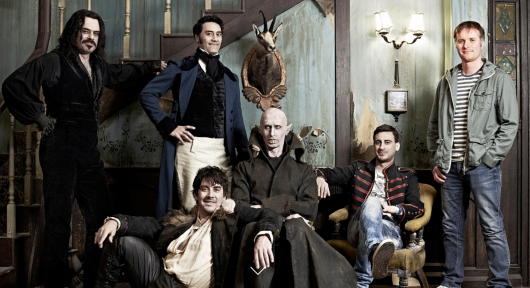 Now the world of What We Do In The Shadows is about to get a little bigger as it has been confirmed that it will also be getting a TV spinoff called Paranormal Event Response Unit. More on the story below. This award-winning independent film, which we got to see a trailer for back in December, is now in New Zealand, but Clement and Waititi are raising funds on Kickstarter to bring it to 70 cities in the United States. 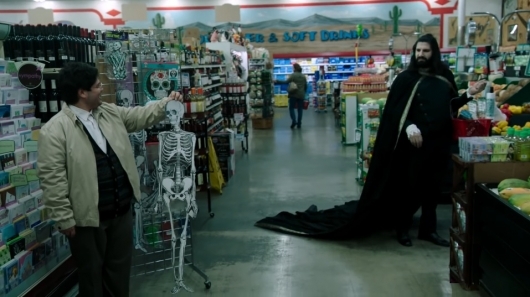 A trailer has been released for the upcoming horror-comedy What We Do in the Shadows, which is written, directed by, and stars Flight of the Conchords co-creator/star and Eagle vs. Shark star Jemaine Clement, as well as Eagle vs. Shark director and actor Taika Waititi. The movie is a mockumentary, observing a group of vampires and flatmates and their day-to-day routines. It also stars Jonathan Brugh and Cori Gonzalez-Macuer. 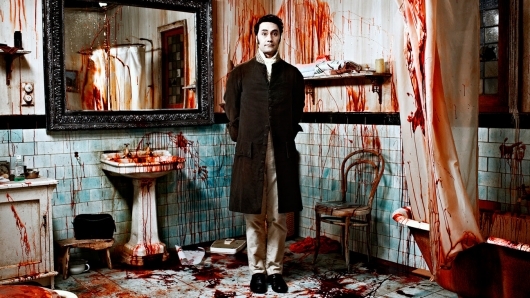 You can check out the trailer for What We Do in the Shadows below. Fair warning: the video starts automatically.